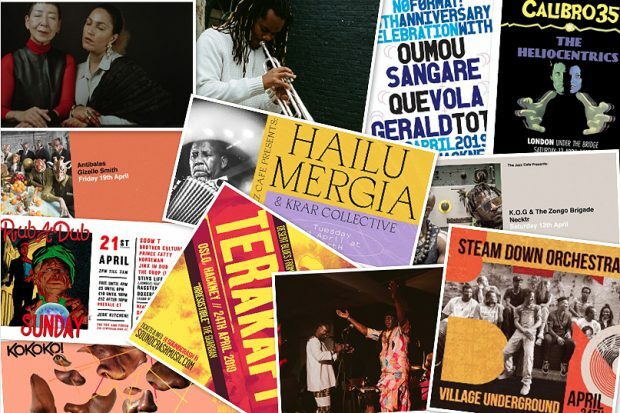 The blues music of the Sahara Desert in Northern Africa has slowly emerged as a popular music genre globally; bands like Terakaft hold the flagpole for the guitar-led cyclical trance style. Having branched off the original Tinariwen collective, Terakaft have released seven albums of Tuareg rebel rock. 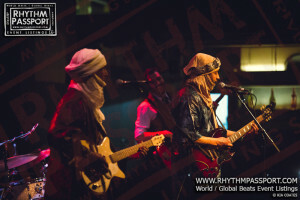 The Tuaregs live in contested geopolitics across the Northern parts of West Africa and their music reflects the turmoil. With songs of solidarity, yearning, and calls for peace, the extra distortion characteristic to Terakaft adds their rock’n’roll taste to the genre. The style includes male harmonies, calabash drums (a hollow shell that’s beaten with a closed fist) and many ‘Hendrix’-style guitar riffs – in fact, seemingly endless guitar riffs that never fail to impress audiences. To see Tuareg’s music live is fully immersive and moving, and it’s irresistible to clap along with the beats. 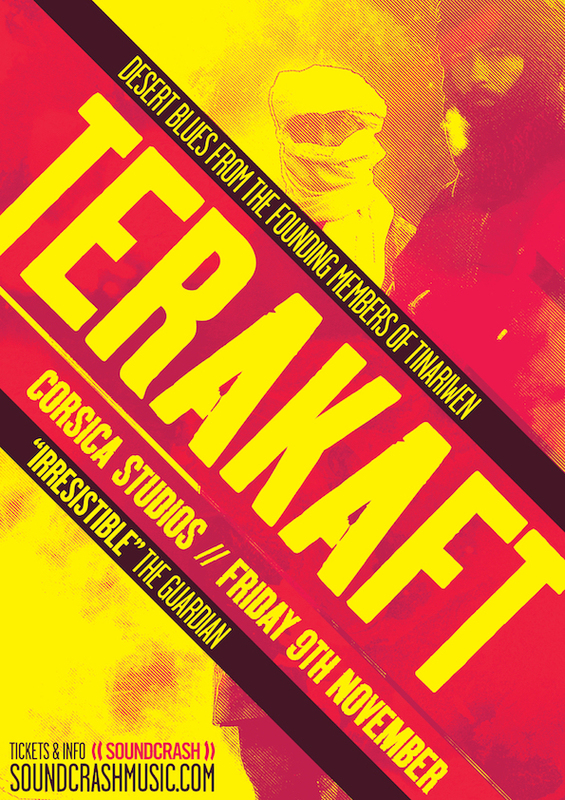 Terakaft will play at the Oslo Hackney on 24th April where their rhythm is sure to resonate.